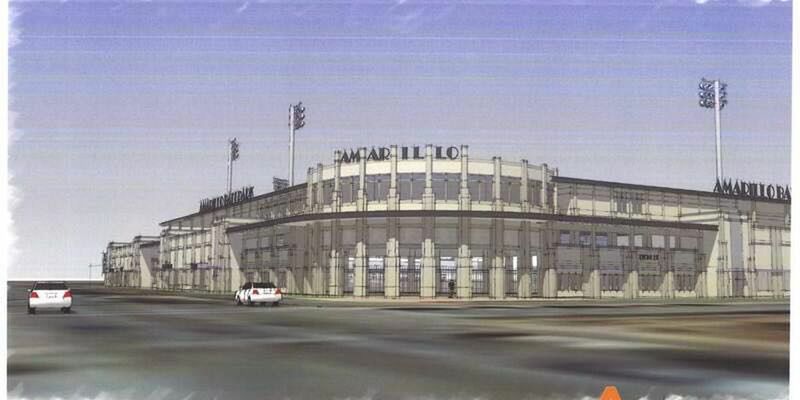 AMARILLO, TX (KFDA) - Amarillo Professional Baseball's "Name the Team" sweepstakes has chosen five finalists from over 3,000 entries. The public can vote on their favorite of the five until June 13. You can cast your vote here. Amarillo Bronc Busters - Amarillo has deep cowboy roots and the Bronc Busters honors the community's resilient, independent spirit. Amarillo Jerky - Commemorating its famous cattle drive, there's only one region that can lay claim to the "Beef Capital of the World." Amarillo Long Haulers - Long Haulers celebrates Amarillo's famous Route 66, open roads, wind-bent trees, and the fun of Minor League Baseball. Amarillo Sod Poodles - A pioneer's nickname for the "Prairie Dogs," this fun-loving local animal is very aggressive in protecting its family and home. The winning name will be revealed at a news conference this fall. Also, season ticket deposits for the 2019 season are now available. Season ticket deposits start at $50 per seat depending on seat location. Once you place your deposit, you will officially be in line to pick out your seats at a later date this summer. The actual seat selection will be first come, first served based on your deposit date and time placed. You can place your deposit by clicking the link on the confirmation page after submitting a team name vote.